long gone are the days of meandering through the aisles of sephora, perusing all of the products i’d never buy, and sampling a few uber expensive hand lotions. and then leaving feeling a little bit more put together and primped than when i started. now, with a very active 14-month-old, feeling put together and primped is an infrequent occurrence. but listen up moms – there is hope! i have found an oasis for us mothers who struggle to find time to indulge in some just-for-momma products. here is a chance to feel a little more gussied up than the average hair-in-a-ponytail, skip-the-mascara kind of day. 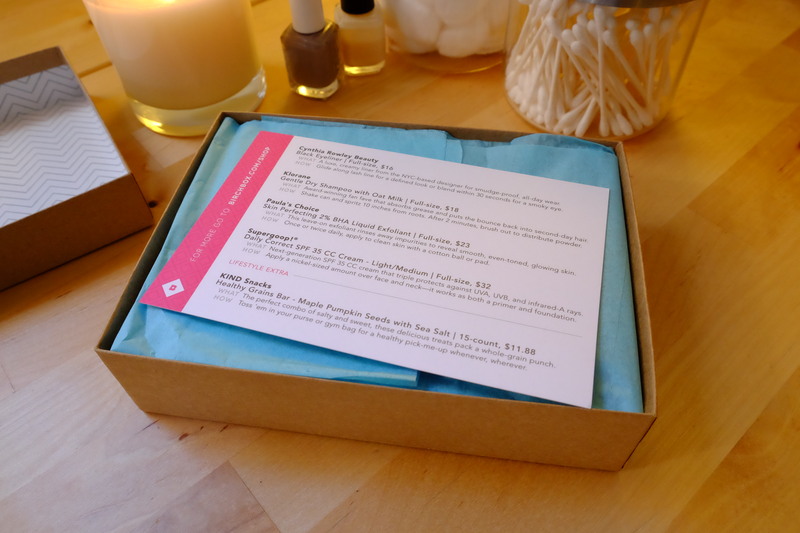 sign up and for $10 a month, you are sent a box of samples. to your house! no errands necessary. each box has different samples every month. 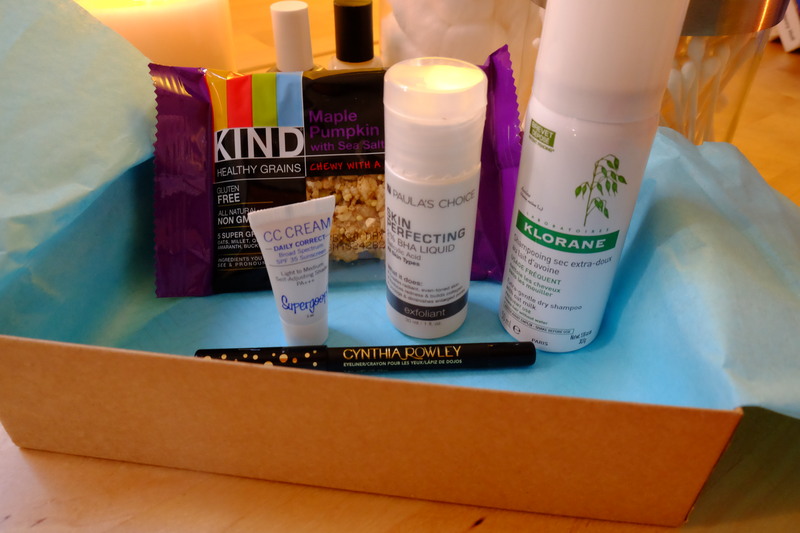 here is an example of april’s box. 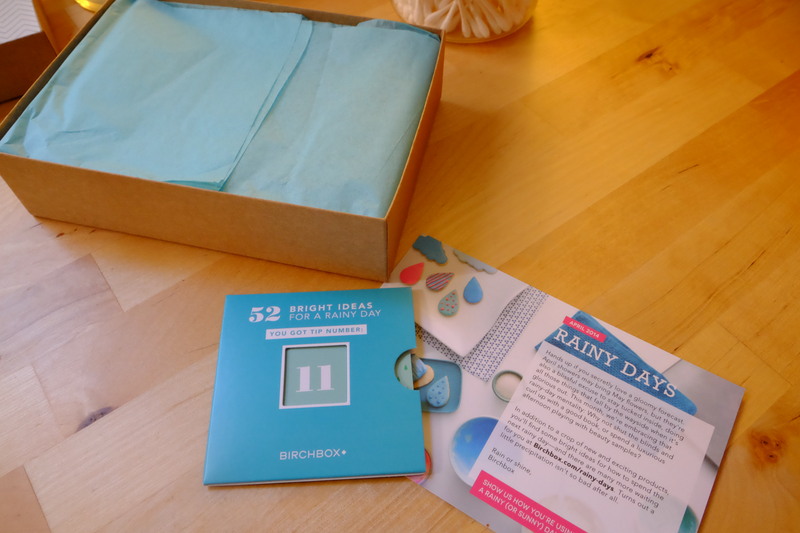 i haven’t been paid or sent anything free by birchbox to write this, i just love the idea. the samples are enough to give you a little taste of something new. 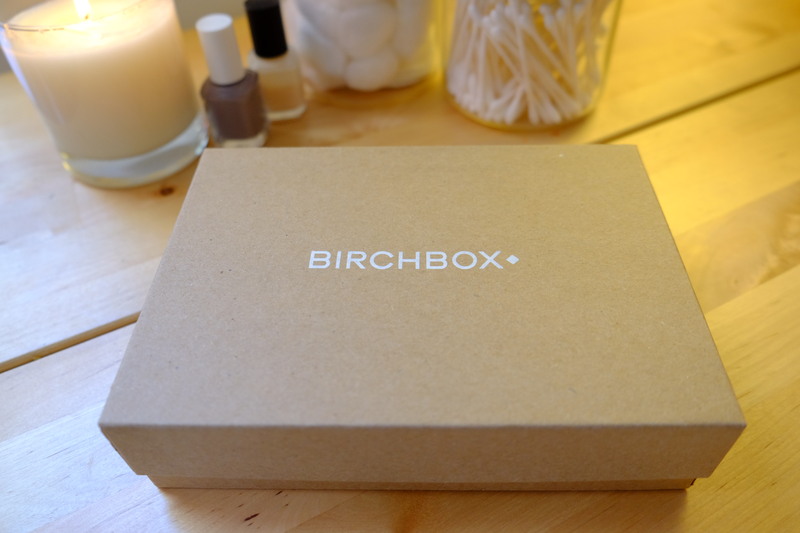 and if you like the product, you can order straight from the birchbox website. i just got word that my may box has shipped. so exciting! sign up here if you are interested in trying it out.